You've been visiting the Cape your whole lifeisn't it time you stayed? 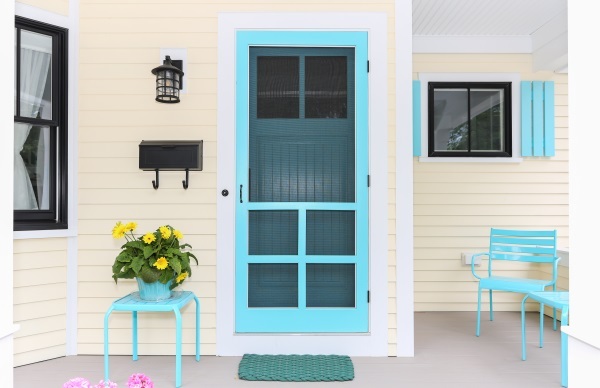 How much does it cost to build on Cape Cod? REEF listens. Our job is to take your vision and create a comprehensive plan to achieve your vision. A thorough planning process is the first step towards great results. Truly custom design. 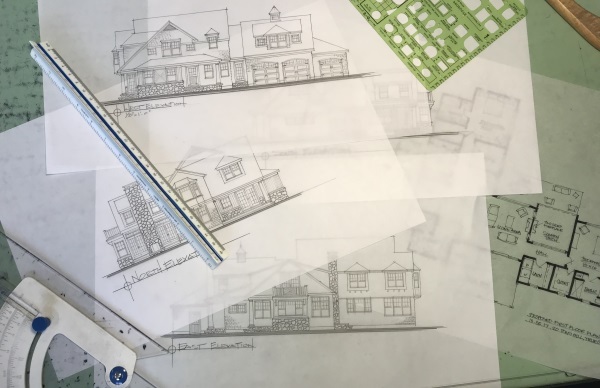 Each project is unique and REEF provides complete design services including site layout, complete exterior and interior architectural design including landscaping to help you visualize your future home. Frequent communication. 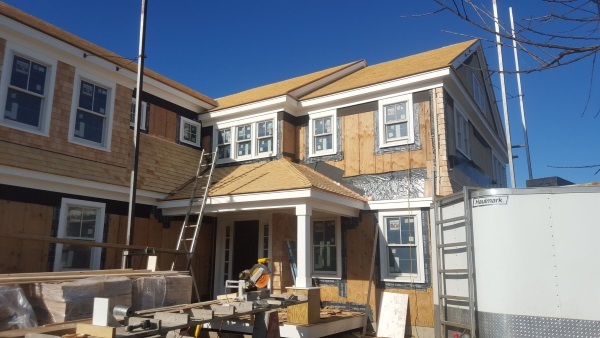 With a design in place, the REEF team provides exceptional project management with our build team, communicating with you throughout the process. 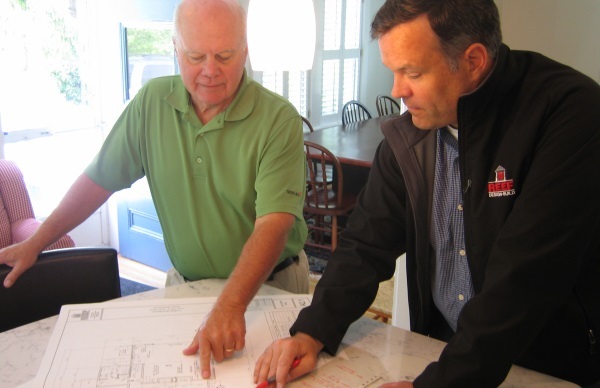 The value of our planning process becomes evident in our high quality, performance and schedule driven building process. We stand behind our work. From delivery through the first year’s warranty process, our team is there for you before, during and after your project is complete. "The one thing that really stands out in our relationship with you: you worked with us and stood behind everything you said you would do." Want to build a waterfront home on Cape Cod? Worried about costly budget overruns? Don't be.